Rebecca's teaching style is influenced and inspired by an eclectic blend of hatha yoga traditions. Her current weekly classes are predominantly creative vinyasa, yin, and restorative. She also has training in prenatal yoga, yoga for seniors, yoga in a therapeutic approach, and more. Her classes balance the range of physical intensity from dynamic to restorative to allow all students to explore their own unique yoga practices. Rebecca’s classes create an open, nurturing environment for students to explore their practices with creativity, strength, and freedom. She views yoga as an art and science to address all the layers of our human system, from the physical to the spiritual, and teaches in a heartfelt way to allow her students to feel guided and supported while creating awareness and balance. She always encourages her students to move and breathe mindfully, to create space externally and internally, and to dive deeper into their own self-study to explore more fully the connection to truth, wisdom, and light held within us all. Gabby was born with a love for the human body, she was called to help others. Gabby pursued a bachelor’s degree in athletic training followed by a master’s degree in biomechanics and a certification from NASM as a certified exercise specialist. She quickly learned of her fascination for how the human body works and why it works in the marvelous way it does. Once the body is healed, the next step is to heal the mind. This led Gabby to complete a 200-hour registered yoga teacher training earning her 200-hour E-RYT and YACEP. Fueled with a passion for anatomical education and the use of yoga to promote health and healing, Gabby founded Soul to Sole Wellness. Soul to Sole specializes in yoga rehabilitation (“rehab”): working hands-on with clients to achieve proper movement patterns. Her true love is teaching yoga anatomy workshops and yoga anatomy. 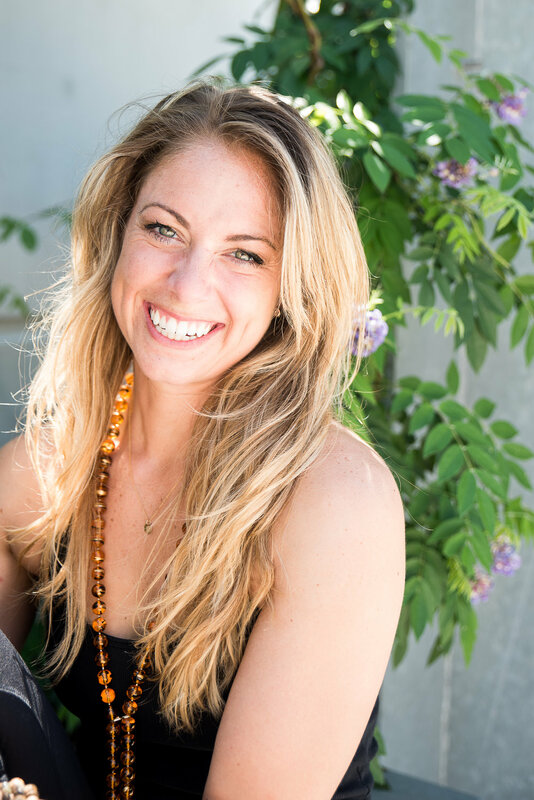 Currently teaching an array of educational and wellness classes featuring yoga, strength and conditioning and functional movement patterns, Gabby takes a holistic approach to healing. With over 12 years of experience in orthopedic and musculoskeletal evaluation, rehabilitation, and treatment techniques, Gabby is ready to guide you through the marvels of your body. Jess has a 500-hour RYT certification. She has attended workshops and training specializing in yoga for trauma. She is enrolled in the Awareness Training Institute mindfulness teacher training program with Jack Kornfield and Tara Brach. She is a certified family psychiatric and mental health nurse practitioner and works with children, adolescents, and adults. She teaches yoga and mindfulness in her clinic work as well as community studios. In addition to clinical work and community teaching, she has provided lectures on mind-body topics to social workers, medical doctors, nurses, lawyers, therapists, psychiatrists, and several other populations. Jess is currently enrolled in a PhD program for mind-body medicine and integrative mental health. She has been practicing yoga and mindfulness for nine years. She has a daily practice of both yoga and meditation. Rebecca Lowe is a physical therapist with over 24 years of experience in the specialty of orthopaedic manual physical therapy (OMPT), training in detailed diagnosis and treatment of neuro-musculo-skeletal conditions. She has discovered that the integration of OMPT and yoga are a great combination to allow people’s bodies to heal and stay well. She is passionate about people knowing how to take care of themselves. Yoga is a great avenue for people to do this, and Rebecca advocates for people to be able to stay well and keep moving throughout their life. She is glad to offer educational support to yoga professionals as they share the same passion for themselves and those they teach.